Impact 52 is a service organization that volunteers with a different community organization each week for the next 52 weeks. We share our volunteer experiences through our blog in an effort to inspire others to take action in their communities. 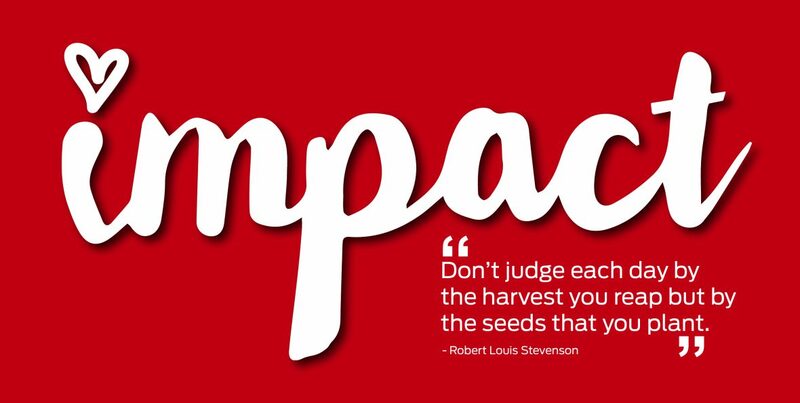 We all can change the world if we make the commitment to get involved and positively impact other people. We invite you to follow our story, share your experiences, and join us on this exciting journey!